Wanting to apply for citizenship through our Naturalization and Assimilation Grant Program? If you believe you might qualify, please call us to make an appointment. We also offer classes through ACCC and El Centro. More information below. Image courtesy of KETV. If you have changed or will soon change your address, please call us within 2 days of the move so that we can change our records. Additionally, you MUST change your address with USCIS within 10 days of moving. You may file online if you have your latest receipt notice. 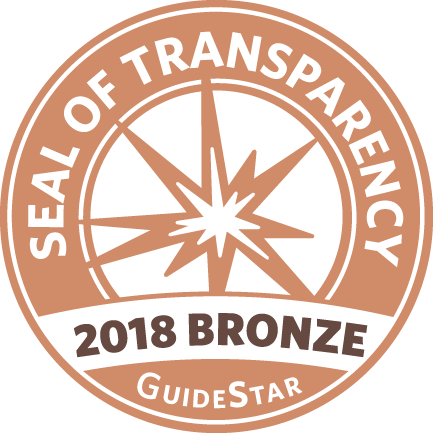 Our organization earned a 2018 Bronze Seal of Transparency on GuideStar USA! Now our community and potential givers, grantors, and key decision makers can see our commitment to transparency and easily contact us for more information. 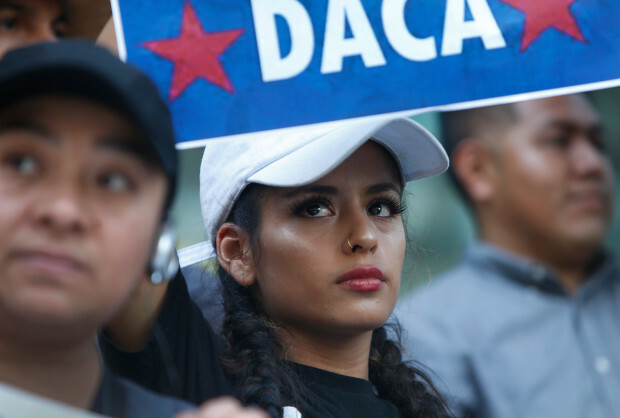 In response to a federal court order, USCIS has resumed accepting requests to renew DACA. If you need assistance, please call CLIA. Image courtesy of The Mercury News. The Center for Legal Immigration Assistance (CLIA) exists to open doors of equal opportunity to immigrants and refugees by providing quality, affordable immigration-related legal services which immigrants have identified as their number one need. Learn more about how you can make a difference.